I love that this property has secure off street parking and is very pet friendly. The location of the property was great. 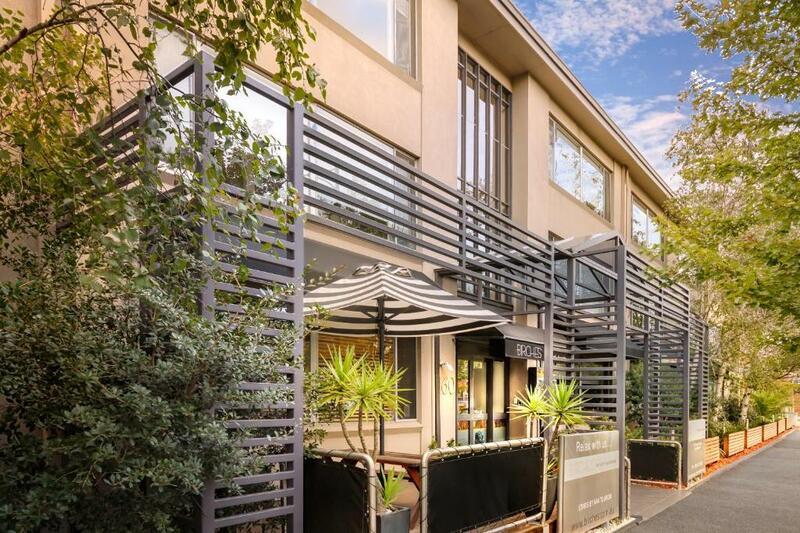 Walking distance to the MCG and the city.good apartment with parking close to MCG. I stay at the Birches every year, it’s always great. It was my first time using "pet friendly" accommodation. To be honest I expected the accommodation to smell given pets allowed - it didn't at all!! I have absolutely no complaints about the cleanliness. The staff were very friendly and the service overall was great. If travelling with a pet I would stay there again. 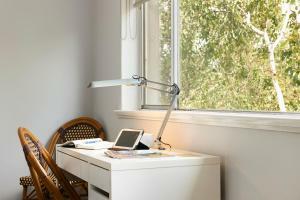 Great location, swift check in, comfortable apartment, wide windows so lots of natural sunlight. The receptionist was very friendly and was very accommodating. We ran out of toilet paper and there was no one on reception but we called the emergency number and someone delivered some within 10mins. Very pleased with the accommodation. The staff, Alan was particularly friendly and helpful. Staff we're very helpful. Enjoyed free fruit each morning. Good location very handy to public transport. Our second stay there and as good as last time. Traveling with your dogs definitely limits your options in a big city, so finding Birches was great. Close to the MCG and city. Walking distance to off leash dog areas. Once we park we have no need for our car until we leave. After hours check in is easy and staff are friendly. Clean, easy to get to, location right near some great restaurants and public transport. Lock in a great price for Birches Serviced Apartments – rated 8.3 by recent guests! Birches Serviced Apartments This rating is a reflection of how the property compares to the industry standard when it comes to price, facilities and services available. It's based on a self-evaluation by the property. Use this rating to help choose your stay! 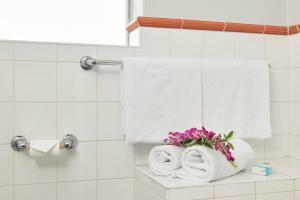 Birches Serviced Apartments offer fully equipped and spacious apartments. All feature free WiFi and a kitchenette with a microwave and stovetop. 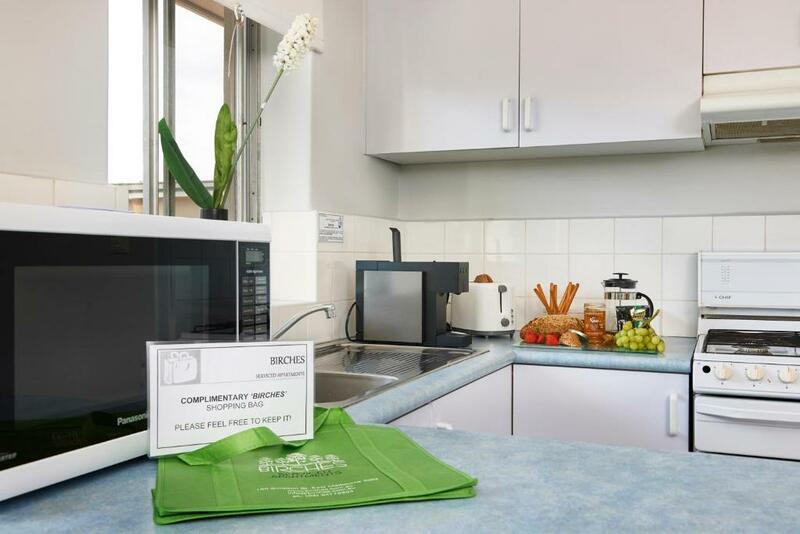 Birches Serviced Apartments is located in fashionable East Melbourne, renowned for its beautiful parks and gardens, architecture and quiet tree-lined streets. A beautiful common courtyard at Birches, with barbecue facilities, is available. 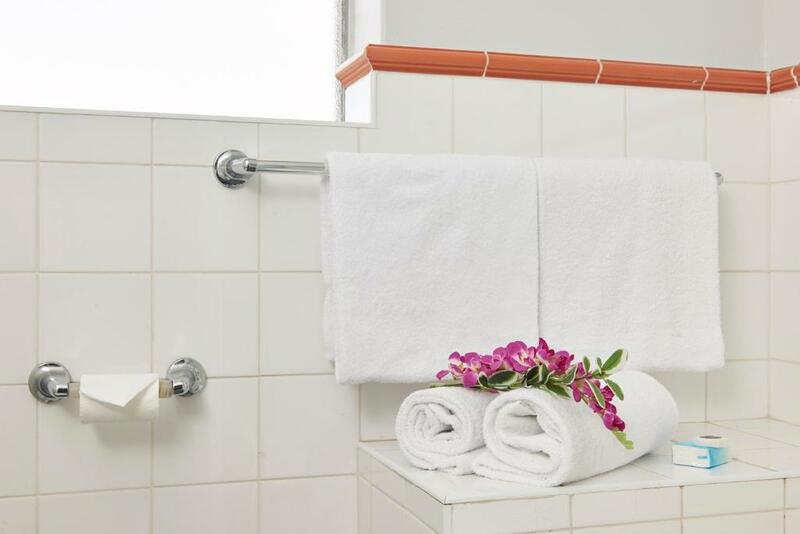 At Birches apartments, the staff will ensure your stay is a pleasant and enjoyable experience. For your safety and protection, CCTV is installed at the property. When would you like to stay at Birches Serviced Apartments? This apartment enjoy views of East Melbourne from the large windows in the lounge and bedroom. Please note that the rates are based on 2 guests. Maximum occupancy is 4 (see Hotel Policies). Public parking is available on site (reservation is not needed) and costs AUD 15 per day. This historic Victorian townhouse features a fully equipped kitchen, barbeque facilities and a courtyard. This twin room has a kitchenette, microwave and toaster. Birches has dedicated Pet Friendly apartments with many of East Melbourne’s beautiful parks & gardens right at our doorstep. Come and take a stroll through the tranquil tree lined streets and discover why Melbourne is the world’s most liveable city. Property Director, Jennie Kerr is a dedicated dog owner. She and Hollywood, her Carvoodle, head up a team of passionate professionals who are committed to your comfort. Area Info – This neighborhood is a great choice for travelers interested in sports, entertainment and food – Check location Great location - show map Guests loved walking around the neighborhood! House Rules Birches Serviced Apartments takes special requests – add in the next step! Birches Serviced Apartments accepts these cards and reserves the right to temporarily hold an amount prior to arrival. Please note that there is a 1.2% charge when you pay with a Visa, Mastercard or American Express credit card. Please inform Birches Serviced Apartments of your expected arrival time in advance. You can use the Special Requests box when booking, or contact the property directly using the contact details in your confirmation. Room fittings very old. Light switches dodgy. Bathroom old. Really comfy master bed. Great location. Bathroom was a tad small. Getting out dated and sofa bed not made up only 1 pillow provided lucky we had more on the main bed. Stayed in the cottage. Ideal for what we wanted. the staff were fantastic. The room could use some new lounge furniture and a coat of paint. The room was bright and airy and the bed was very comfortable. The location was perfect for anyone wanting to visit St Vincent's Hospital and was a short walk from tram and bus stops. The air conditioning coped well with the 43C temperature outside! Returning on the first evening to find someone - with no evidence of having a disabled parking permit - had taken the parking spot. The other spots are narrow and I was very fortunate that another guest assisted me to park. Water temperature in the shower fluctuated a lot without touching the handles. the comforter on the pull out bed was amazing! !